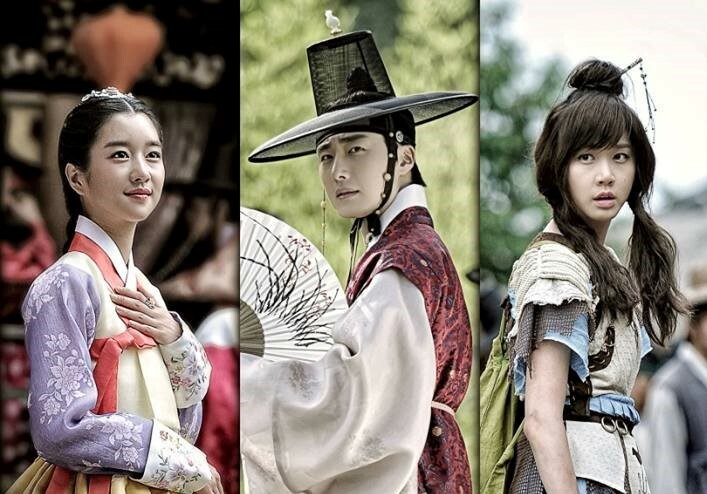 Korean Drama Awards 2014: The nominees are chosen from Korean dramas that aired on the three major broadcasting networks (KBS, MBC and SBS) and cable channels (tvN, JTBC,..). The winners are decided solely by experts judges/critics in the acting field. This is what Park Yoochun had to say about JYJ’s split from TVXQ, a group that recently celebrated its 10th anniversary, five years ago. 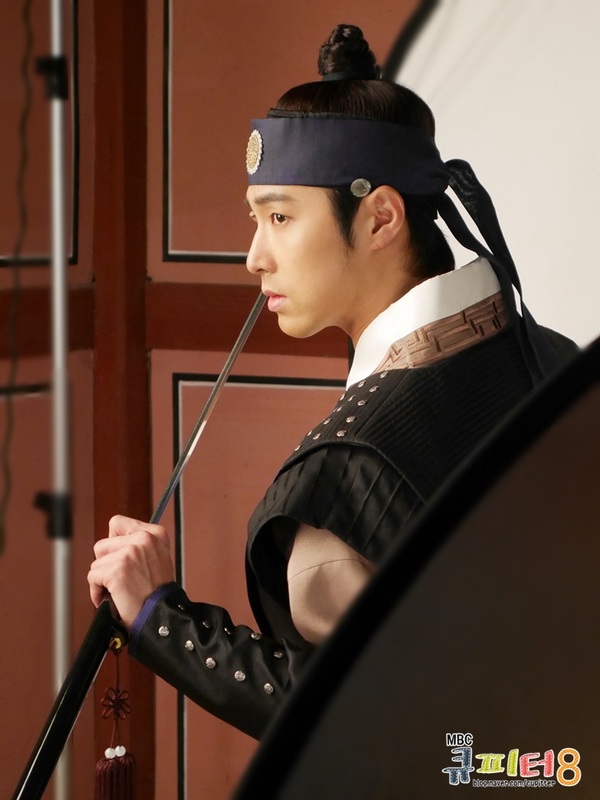 Park Yoochun said, “I’m really excited to see the drama ‘Night Watchmen’, which Yunho appears in.” ‘Night Watchmen’ is MBC’s current Monday-Tuesday drama that began airing after the end of ‘Triangle’, which JYJ’s Kim Jaejoong appeared in. 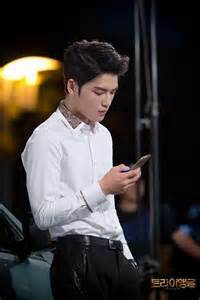 TVXQ made their debut in 2004 with ‘HUG’ and released a stream of hits such as ‘O-Jung.Ban.Hap’ and ‘MIROTIC’, becoming the most popular Korean idol group ever. 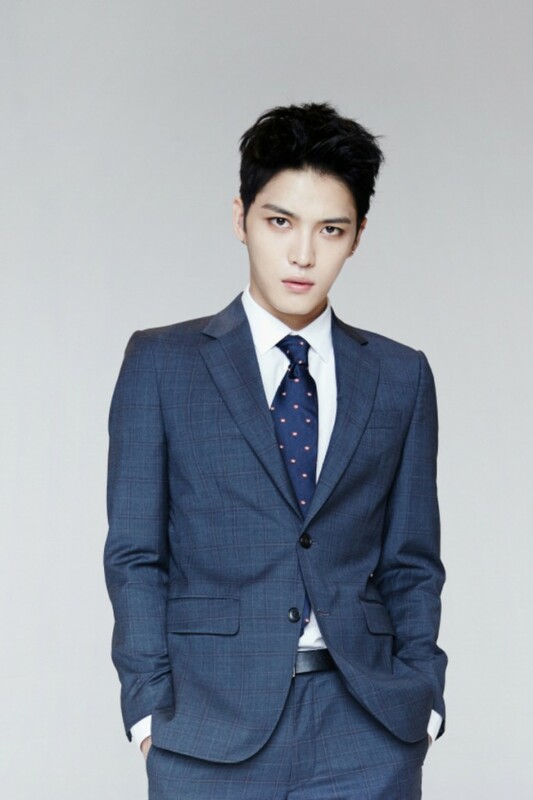 Since splitting into a two-membered TVXQ and three-membered JYJ due to problems with their contract, they have been expanding their activities to the drama, movie and musical industries, showcasing their prevailing popularity and influence. 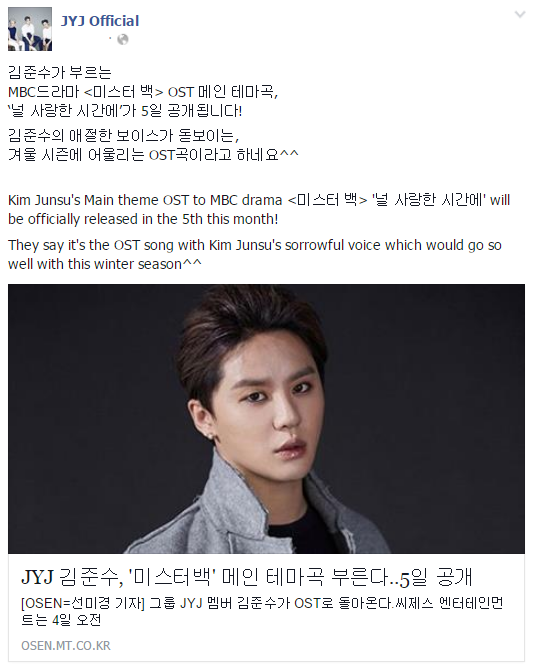 Park Yoochun recently made a comeback as both a singer and actor. 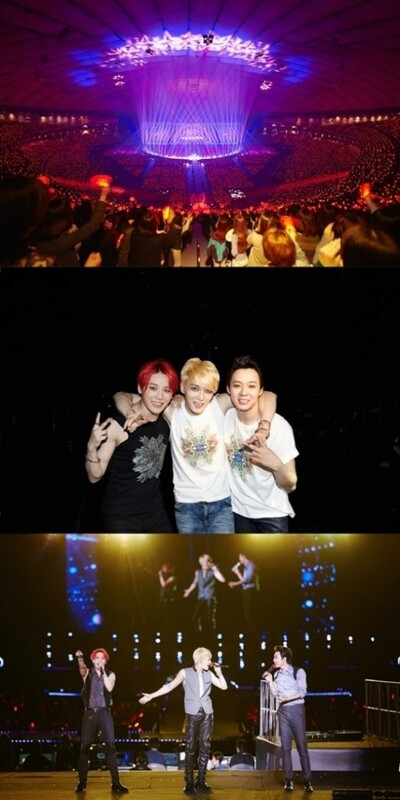 JYJ released their second full-length album on the 29th of July and held their Seoul concert on the 9th. 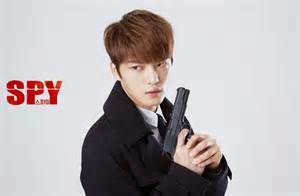 His first movie ‘Sea Fog’ was released on the 13th. ‘Sea Fog’ is based on a play that follows six sailors as their boat is flooded by a group of stowaways. 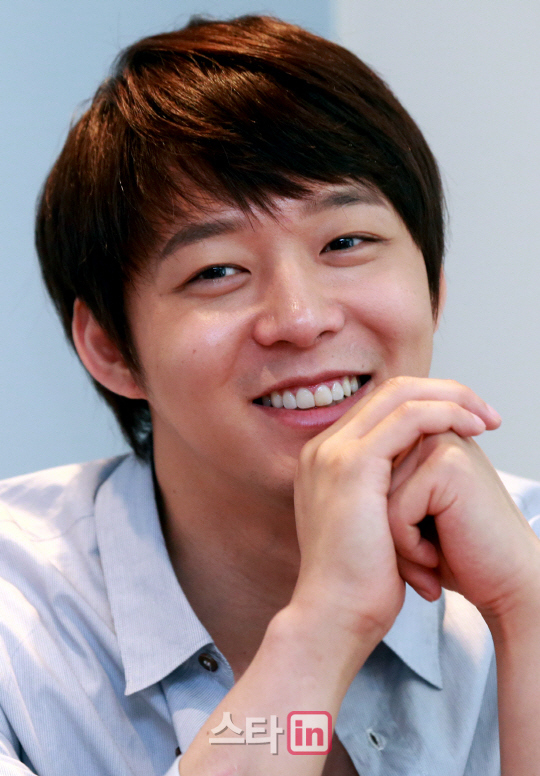 In the movie, Park Yoochun plays Dong Shik, the youngest crew member who falls in love with Hong Mae (Han Yaeri), who becomes a stowaway to find her lost brother. Ahead of his first appearance in MBC’s Monday-Tuesday drama ‘Night Watchmen’, TVXQ’s Jung Yunho opened up about what he hoped to achieve. 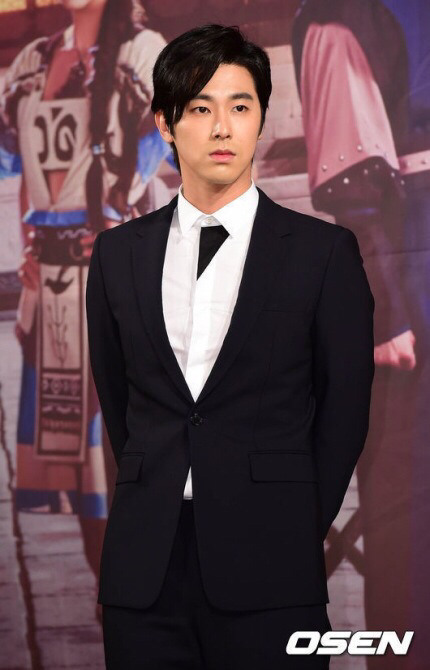 Jung Yunho will play the role of Moo Seok, who works for the royal ministry of supervision and works to protect the king and his family from ghosts. 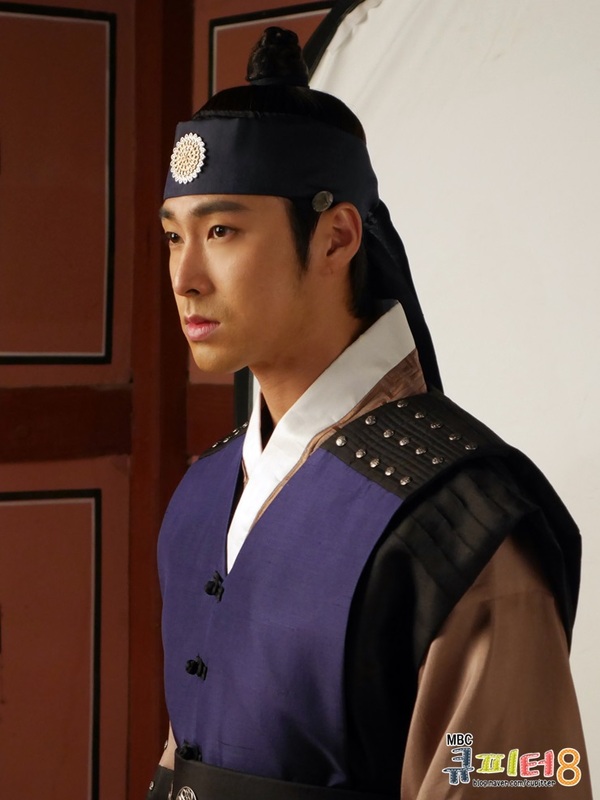 He will begin appearing in the drama from the third episode, which will air on the 11th of August. 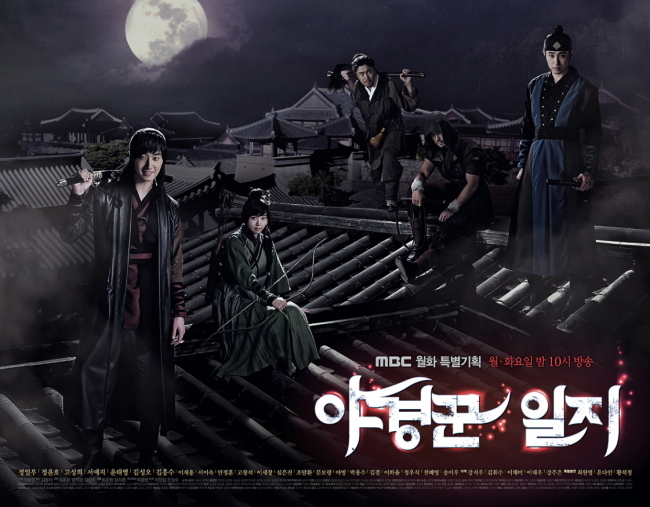 Meanwhile, ‘Night Watchmen’ is a fantasy romance drama that reflects the tug of war between those who deny the existence of ghosts, those who use ghosts, and those who defeat ghosts. 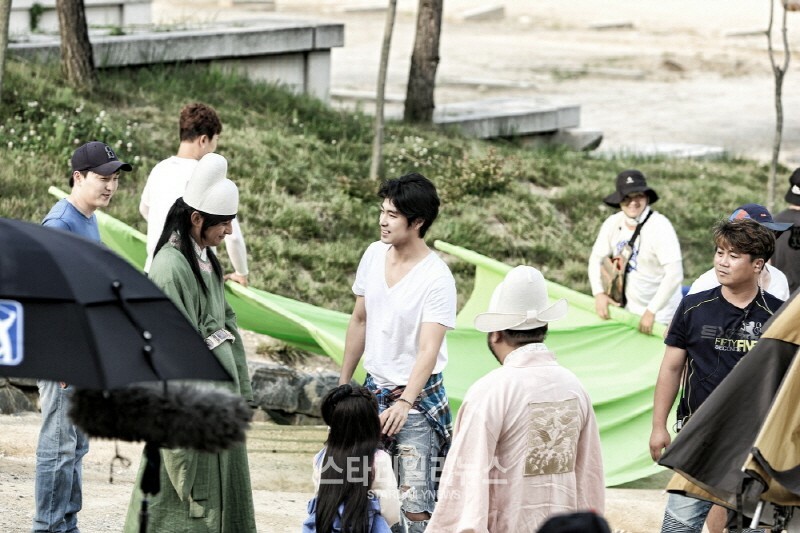 [News] 140806 ‘The Night Watchman’ premieres at #1 in its time slot! 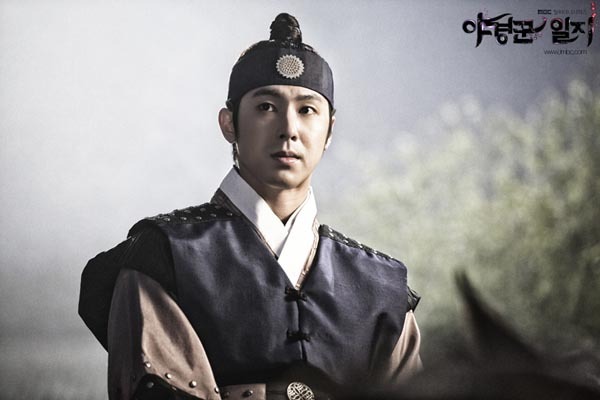 ‘The ‘Night Watchman’ premiered at #1 in its time slot this week! 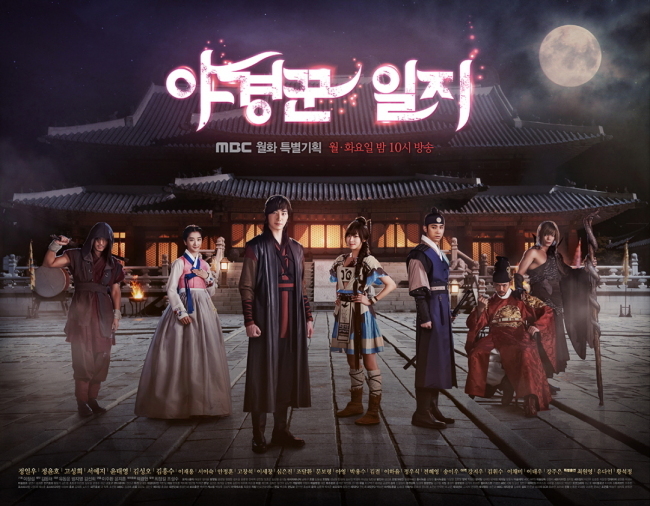 According to AGB Nielsen Media Research, the August 5th episode of MBC’s ‘The Night Watchman’ surpassed the 10% viewer rating mark for its premiere with a 10.9% viewer rating, but dropped 0.1% to a 10.8% viewer rating. 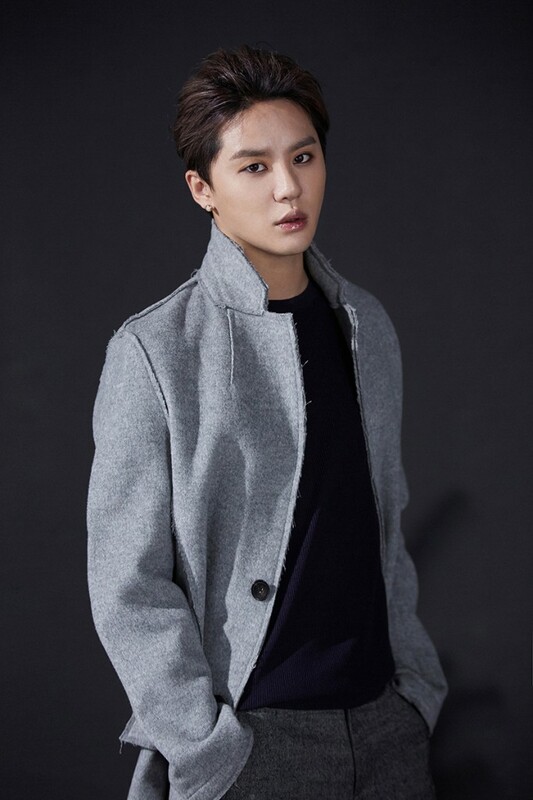 SBS’ ‘Temptation’ rose 1.2% from a 8.3% to 9.5% viewer rating, and KBS 2TV’s ‘Trot Lovers’ rose 0.1% from a 9.1% to 9.2% viewer rating. 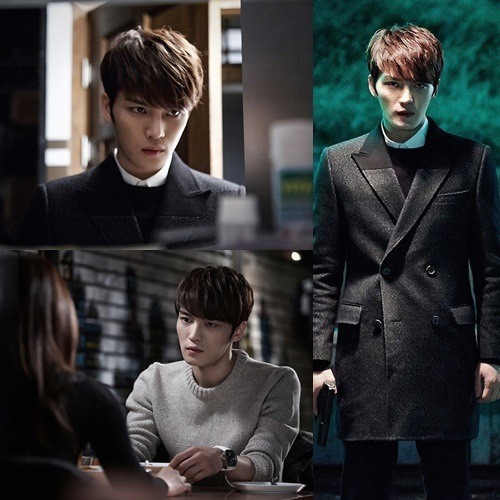 Which drama did you kick off your week with? 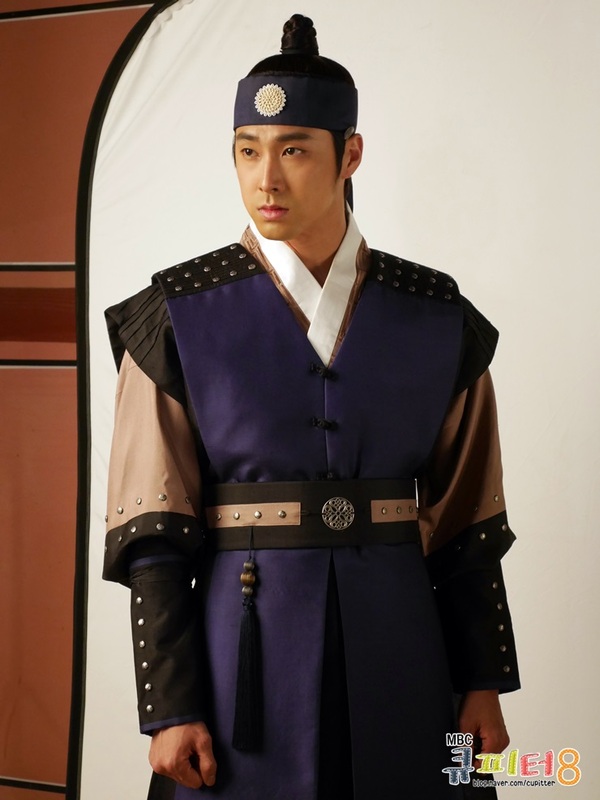 The Night Watchman’s Journal, described as a fusion fantasy set in the Joseon era, has released new posters and stills. 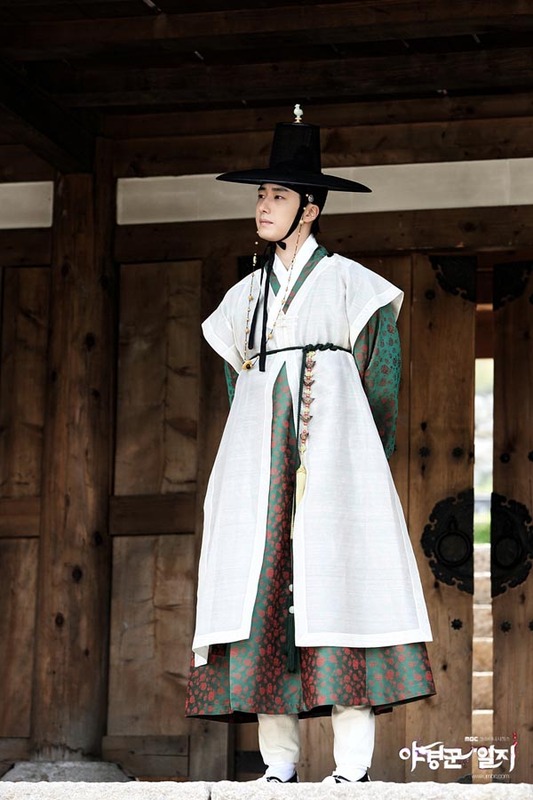 Most importantly, the new drama stars Jung Il Woo, who gets to play a royal prince by day and ghost buster at night. 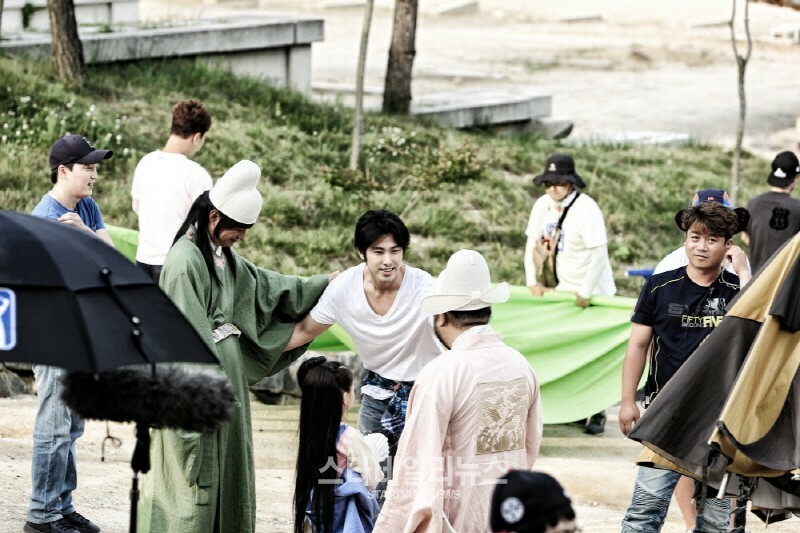 Aside from Jung Il Woo, the exciting drama also co-stars Go Sung Hee, Seo Ye Ji, and Jung Yun Ho of TVXQ. 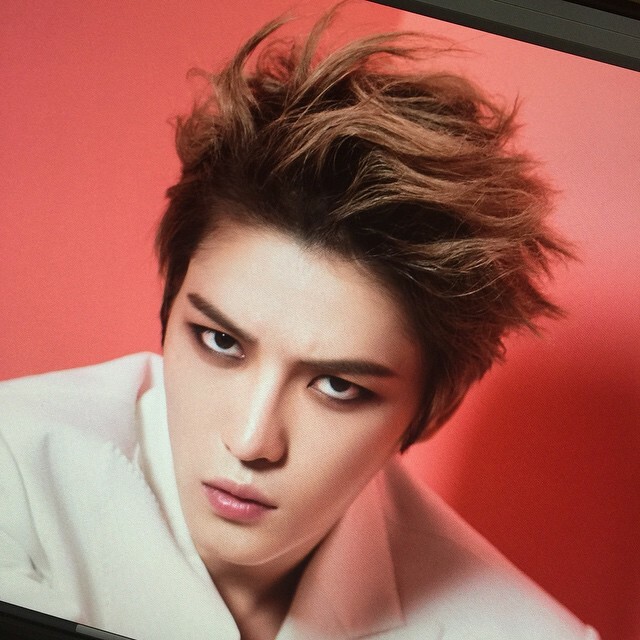 There is no confirmation as yet of when this show may start on DramaFever. In the meantime, please visit HERE to sign up for new episode alerts.